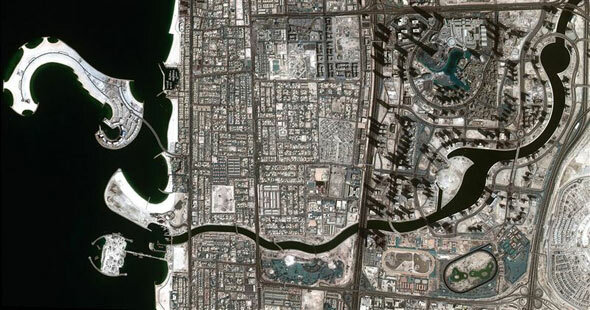 Want to See the new Attraction here in Dubai? come and book with us here in Color of the Sea Dubai for a trip in Dubai Canal for a minimum of 4 hours for any yachts we offer. Dubai Canal is one of the new Attraction here in Dubai come and take a look. 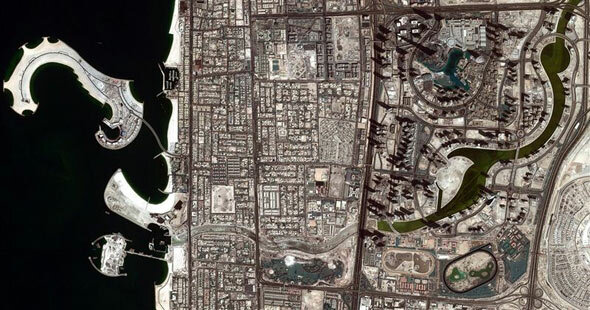 The latest photo also shows just how much Jumeirah’s beach and shoreline has extended as part of the project. It gives you an overview of the location of the new bridges to cross the canal and how much of the city has been built to sit snugly along the water’s edge (an indication perhaps that the canal was in the works long before we all knew about it).